Innova Boss - Read Reviews and Get Best Price Here! 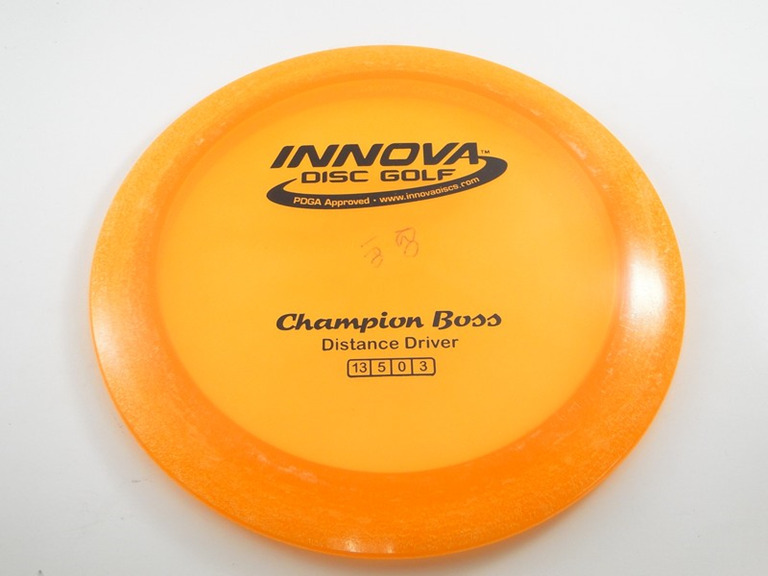 The Innova Boss was the first speed 13 driver on the market. 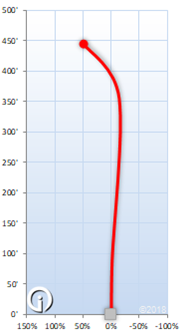 It is one of the more popular ultra high speed drivers, and is available in all of Innova's most popular plastics. The world distance record is currently held by David Wiggins Jr. with an R-Pro Boss!